Join us for the screening of My Brothers and Sisters in the North, followed by a post-screening discussion. Sung-Hyung Cho is the first South Korean filmmaker to gain access to film in North Korea. She follows ordinary people as they go about their daily routines, exploring the reality of their lives under the totalitarian regime, while learning about their hopes and dreams for their nation. 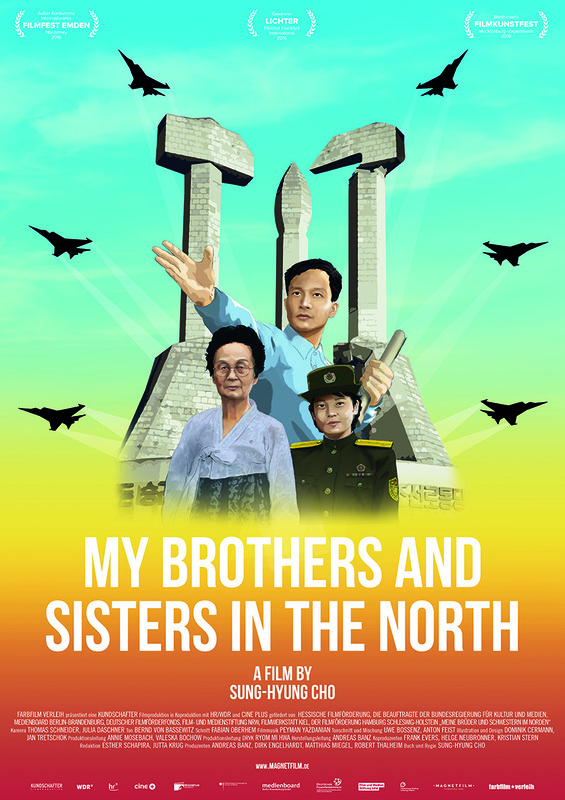 Cho’s film moves beyond the stereotypical images of robotic soldiers and hysterically loyal citizens, providing a unique and fascinating glimpse into the enigmatic world of North Korea.